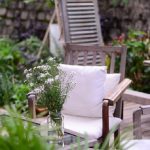 Trees are often considered mainly as yard decorations for the home that people tend to forget that they too, are alive and need just about as much regular care as most living things. If you want to make sure that the newly-planted trees in your yard will remain strong and healthy throughout their life, you should know how to care for them, and hiring efficient tree service in Los Angeles every now and then will also do you some good. To get your money’s worth, buy a good, healthy tree. Check out the leaves. 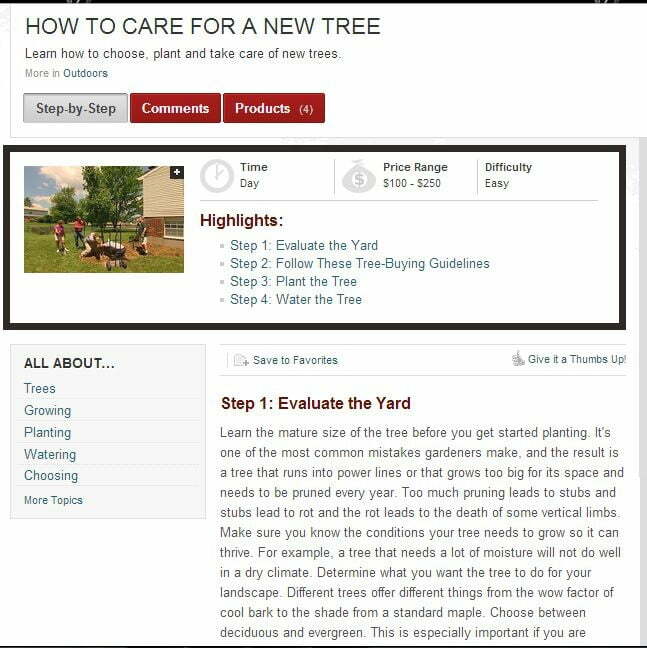 You want a tree with healthy foliage. A few insect-damaged leaves is not a problem, and if you find a tree with some yellowing leaves, that’s not a problem either as long as it’s limited to about 10-percent of the foliage. Check the leaves for chlorosis, lack of vigor or a lack of new growth. 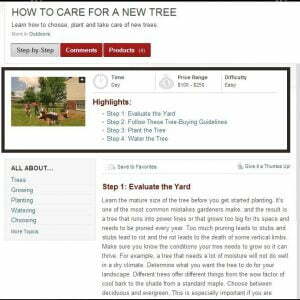 Efficient tree care begins even before you plant it, so get to know the mature size of your plant and make sure that you plant it in a spot where it won’t get entangled into anything when it’s all grown up. A good example is an oak tree that needs to be pruned regularly because it might run into power lines when allowed to grow fully. You can use an auger, a drill machine, equipped with a large motor, used for drilling large holes into the ground, if the tree is large enough, but otherwise you should be able to do it with a shovel. Then gently set the tree in place (you should carefully roll the tree onto its side to place it on the hole) and add enough soil to support it. After you’ve planted your tree, don’t forget to have it regularly groomed and maintained. 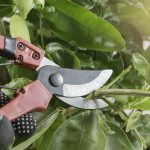 Companies like Green Touch Tree and Landscaping Services should be able to lend you a hand through their services like tree trimming in Los Angeles.